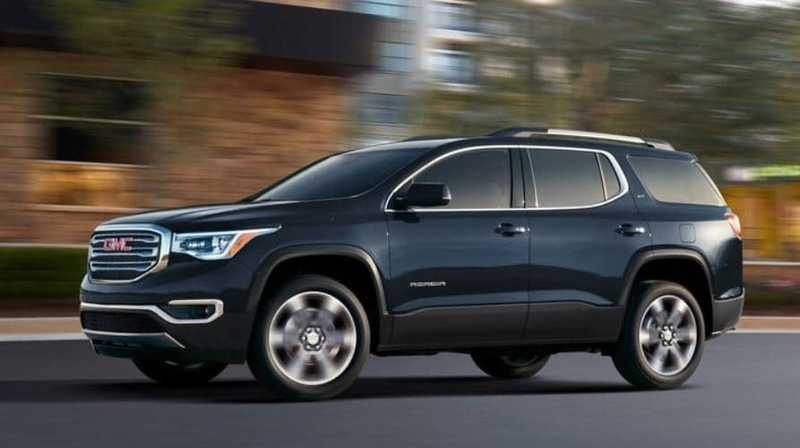 The exciting new 2019 GMC Acadia is in stock and ready for immediate delivery at Champion Buick GMC in Brighton. The 2019 GMC Acadia returns with a design that should be familiar to previous owners of this mid-sized SUV. The crossover continues to lead the segment with a combination of design, style and functionality. The Acadia is offered in six trim levels; SL, SLE-1, SLE-2, SLT-1, SLT-2 and the popular Denali. Two engines are offered; the 193hp four cylinder and the 310hp V6. 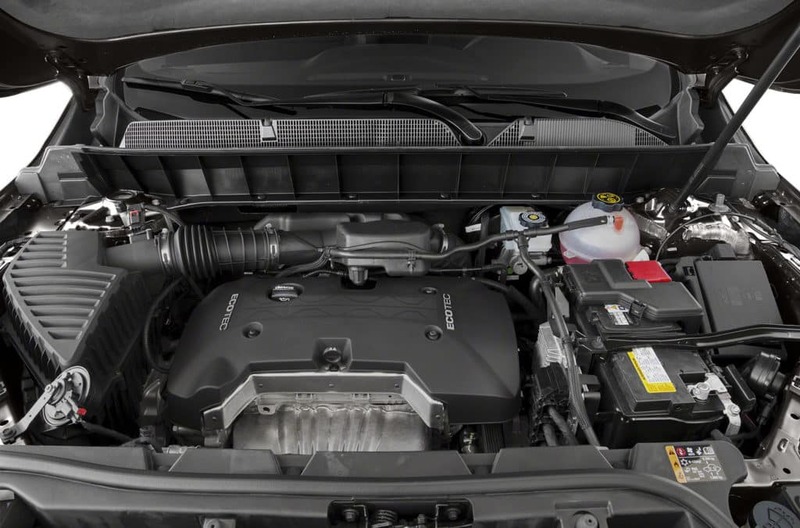 Both powerplants are coupled with a six-speed automatic transmission. Standard safety features are things like eight airbags, ABS brakes and the StabiliTrak electronic stability control with anti-rollover and traction control technologies. The interior features include such things as tri-zone automative climate control, Bose Audio, rear vision camera with rear park assist, Bluetooth, remote start, leather seating, heated and cooled seats, universal home remote and a Dual SkyScape two-panel sunroof. The sporty SUV is back with a smoother design and highlights that include smart design details, Power-Adjustable Heated Mirrors, the GMC signature C-shaped LED signature lighting in the front and back, and keyless Open and Start. The Acadia is now available in an all-new Black Edition with black wheels and blacked-out exterior details to project a bold personality. The multiple configurations of the front-to-back flat load floor make it possible to transport cargo up to 8 feet long. The available SkyScape Sunroof provides an enhanced view not only for passengers in the front but also in the back seats as well. 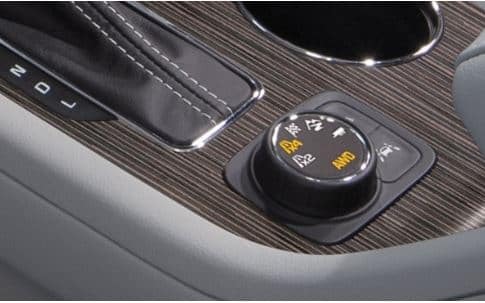 The Electronic Precision Shift System puts shifting at your fingertips with button and switch-based controls. The new Terrain provides maximum comfort with its leather-wrapped steering wheel, available leather-appointed front seats, and soft-touch materials on the instrument panels and doors. Standard active noise cancellation provides an improved, quieter ride. The available heated steering wheel and heated front seats deliver warmth to make the drive more pleasurable during cold weather. 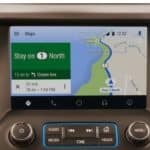 The Acadia offers constant connectivity as well. 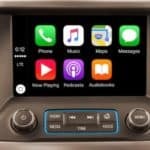 You can stay connected with Apple CarPlay and the Android Auto connectivity. In Acadia, technology is close at hand that’s useful and intuitive, so you’ll drive with assurance. 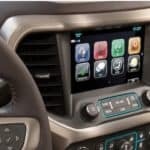 The customizable touch-screen allows you to bring your favorite apps to the front of your GMC Infotainment System. 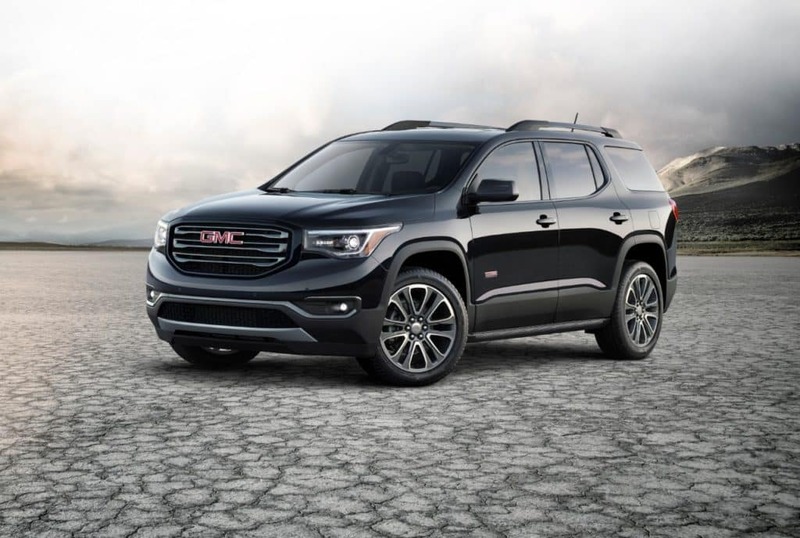 To experience the new 2019 GMC Acadia, contact or visit us today at Champion Buick-GMC in Brighton. Champion GMC Buick	42.5603419, -83.7951851.